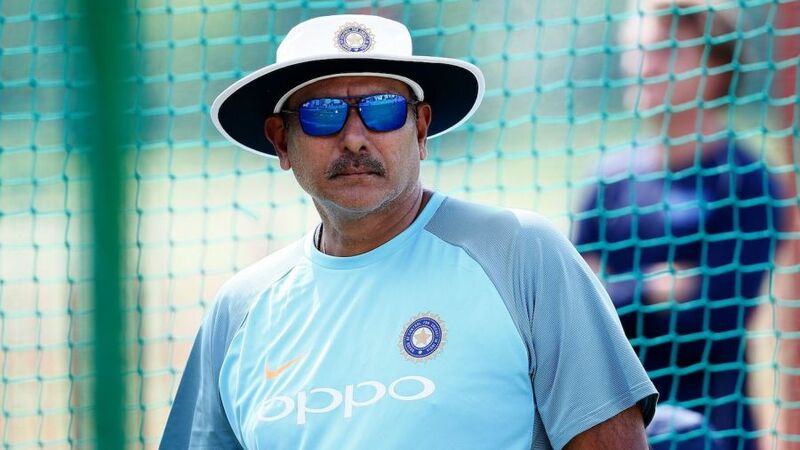 With the World Cup fast approaching, the question of whether Ravi Shastri and the rest of the Indian coaching staff will get an extension is becoming significant. The contracts of Shastri and his deputies, who were appointed in July 2017, will expire after the World Cup. ESPNcricinfo understands that the BCCI will advertise for the job soon, with the interview process likely to be conducted during the two-week window after the World Cup, which ends on July 14, and before India’s tour of West Indies which is scheduled to start late July. It is believed that based on the review of the pool of candidates, the BCCI will take a call on whether to appoint an interim coaching staff for the West Indies tour or whether to allow an extension to Shastri and his team comprising Sanjay Bangar (assistant coach), Bharat Arun (bowling coach) and R Sridhar (fielding coach). It is also understood that the BCCI will once again approach the three-man Cricket Advisory Committee (CAC) comprising Sachin Tendulkar, Sourav Ganguly and VVS Laxman to shortlist the candidates, carry out the interviews and make the final choice. It is likely that Shastri will be a direct entry into the final pool of candidates, assuming the BCCI follows the exact process put in place in 2017, when Anil Kumble’s one-year tenure as Indian coach came to an end. Back then, the Committee of Administrators (CoA), which has been overseeing the BCCI, stated that Kumble would be a “direct entry” into the final shortlist, but he still re-applied. The CAC said Kumble remained their preferred choice, but he resigned in controversial circumstances after being told by the BCCI that India’s captain Virat Kohli had “reservations” over his “style” and did not want him “to continue” as head coach. Shastri then entered into the fray and emerged as the winner from a five-man shortlist which also included former India batsman Virender Sehwag. Under his watch, Shastri has seen India climb to No. 1 in the Test rankings including winning an epic Test series in Australia recently, an achievement he considers to be greater than winning the 1983 World Cup. Kohli has credited Shastri for playing a significant role in his growth both as a batsman and as a captain.